I have some of my old Teamies and some brand new ones to introduce to you, so I hope you can find a few minutes to pop over and have a look at their Blogs. 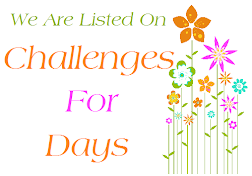 Well - we are about to start our challenges again and the first one will begin on TUESDAY 2nd SEPTEMBER 2014 and will have a FREEBIE for you to play along with as usual. 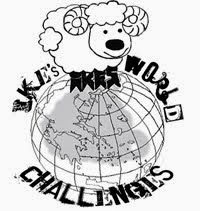 So I hope you will welcome our Newbies and come over to play Challenge #21 on Tuesday. Do you love creating with Digital Stamps ? Do you love sharing what you create ? 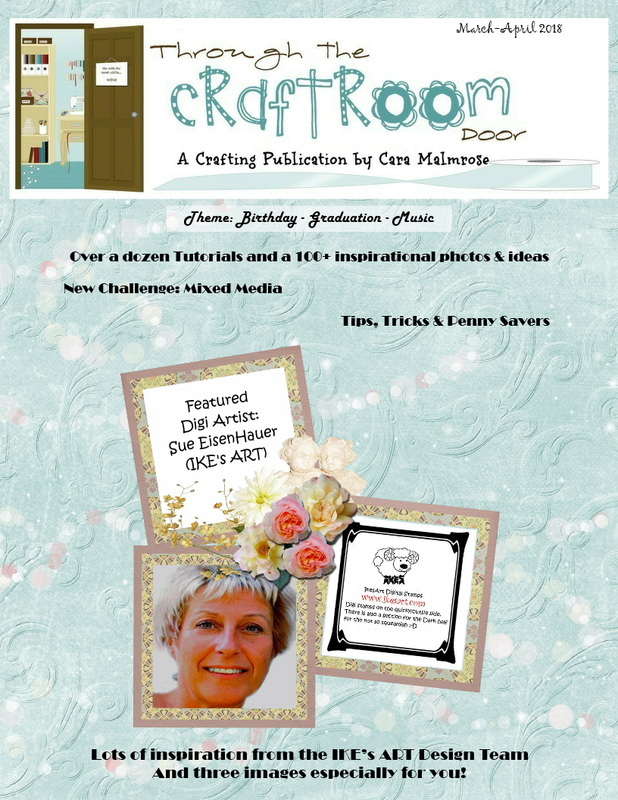 Do you love being part of a creative, inspiring Team of fellow crafters ? Do you like having fun ? Can you bring your ‘A’ game ? I am looking for creators to make up my Design Team. I have my own SHOP where I sell Digital Art Stamps and I am looking for people who want to create with them. I offer a varied range of Digis and if you’d like to check them out, then go HERE. If you are enthusiastic about my Digi Stamps, are a good team player, and know a thing or two about Blogging, and answered YES to the questions above, then you may be just the right person for me ! I am interested in designers with a variety of styles who can creatively showcase IKE’sART designs in their layouts, cards, altered art and other projects. I am looking for a variety of projects types, so if you don’t create Cards – don’t let that stop you from applying. ! 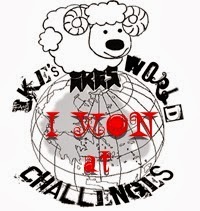 I want people who are passionate about crafts and are willing to promote IKE’sART. No previous design team experience is necessary. All styles and skill levels welcome. The DT Term is 4 months from 1st September 2014 to 1st February 2015. Commit to a 4 month Term. Share your creations on an active personal Blog, and share information on New Releases and Events. Take great photos of your work. Create 2 Projects per month using an image from IKE’sART. Participate in Challenges and Blog Hops. You must have links back from your Blog to the Challenge Site and IKE’sART Store. 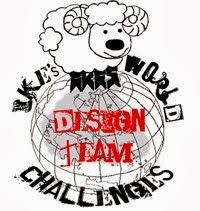 Display our DT Badge and the IKE’sART Store Logo (with Links). Be able to communicate and get along well with your Teamies. Total access to any IKE’sART digital image from my Store for the length of your Term – plus and DT exclusives I may produce. More exposure for your own Blog. The chance to have fun with your Teamies. $20 for anyone who has their work with an IKE’sART image Published in a mainstream Magazine. OK – what do you do now ????? What kind of projects you create. What DTs you are currently on. Why would you be good for IKE’sWORLD. Attach 3 pics of projects you think best represent You and your style. This DT Call runs from Midnight EEST Saturday 2nd August 2014 through to Midnight EEST Saturday 23rd August 2014. If you have any questions about the Terms, please contact me. I will email Applicants by the end of the day following the cut-off date to let them know if they were successful.